Breaking Down Borders Tour is an initiative of the Leaders Who Dare to Dream Foundation (LWDTD). The Tour was launched as a 10-country tour which commenced in August 2016 in Zimbabwe and completed its 10th lag in August 2017 in Botswana. During this period, the tour team travelled across Zambia, Uganda, Namibia, Tanzania, Kenya, Nigeria, Senegal, and Lesotho respectively. The tour is made possible through collaborations with youth-led NGOs, young social entrepreneurs, and civic leaders in the particular countries. The tour aims to promote African heritage through highlighting and documenting African natural and historical heritage sites. The initiative facilitates skills transfer through worskhops, exhibitions and talks with policy makers. The tour through the Africa countries is documented for the Breaking Down Borders Africa documentary and docu-series. The documentary is aimed at promoting youth collaborations; partnerships and networking opportunities across socio-political and economic youth led organisations in Africa. The documentary further profiles and highlights the work done by young people, so as to promote Africa’s development, pride and a source of opportunities by its youth. 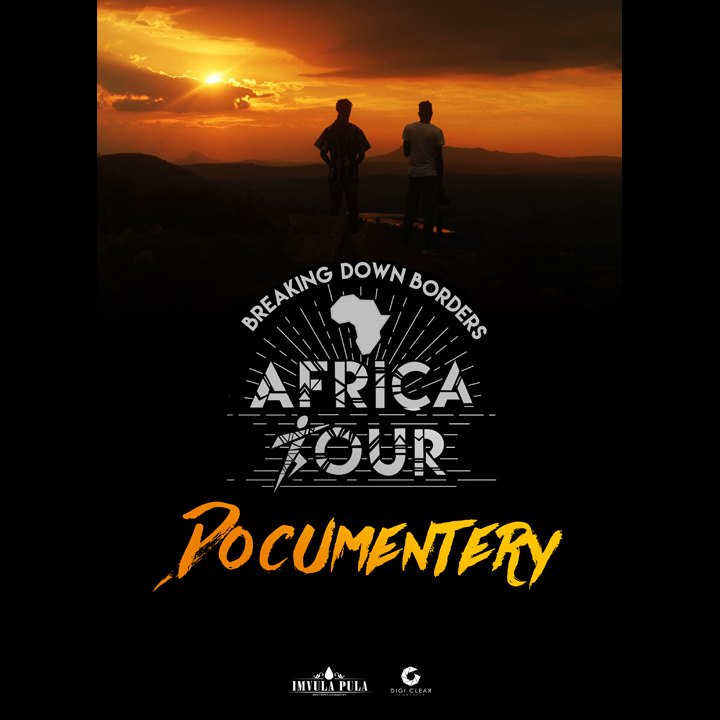 The Breaking Down Borders Africa Tour documentary has recorded close to 200 hours of footage, in over 9 countries. The first season of the docu-series is currently in postproduction. 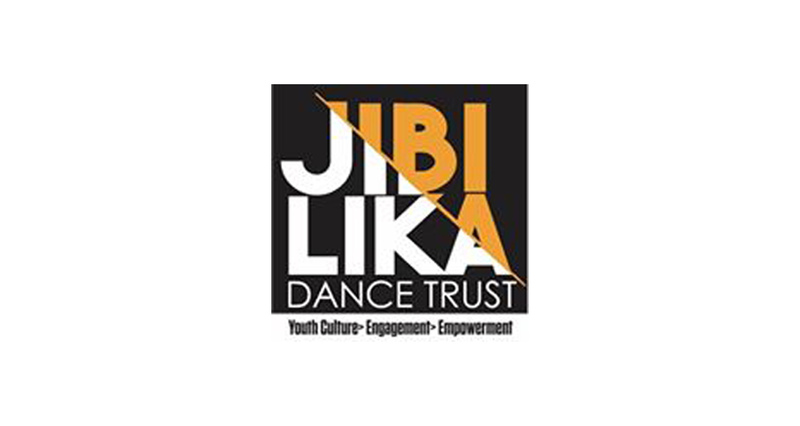 The Jibilika Dance Trust was founded with the aim of empowering the voices of young people through innovative programming, multimedia activism, mentorship, and volunteering in school communities. The trust provides strategies and trainings to professionalize young upcoming artists. 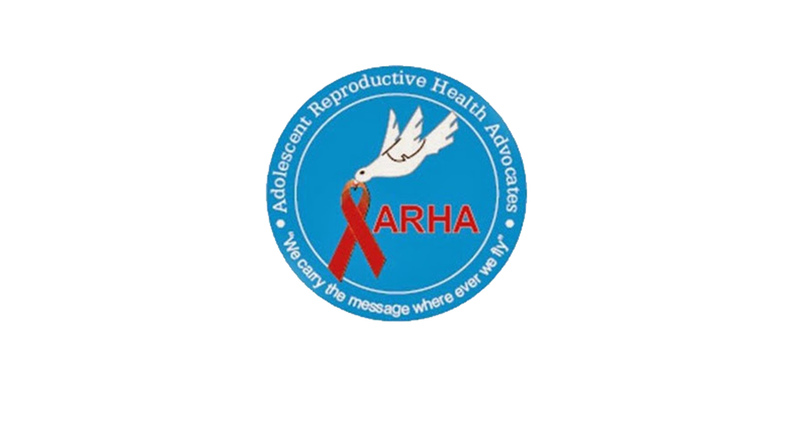 ARHA is a dedicated Youth based Organization in Zambia. It was formed in 1999 by the Mongu District Health Management Team (MDHMT) and Young Women’s Christ. The organization’s mandate is to promote youth empowerment by improving livelihoods. 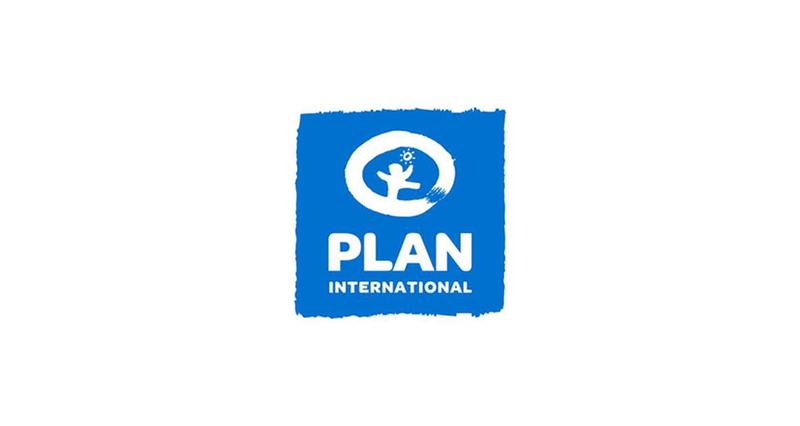 Plan International is an international independent development and humanitarian organisation that advances children’s rights and equality for girls. The organization strives for a just world, working together with children, young people, supporters and partners. The organization has been working in Uganda since 1992 prioritising primary education, water and sanitation and child protection. 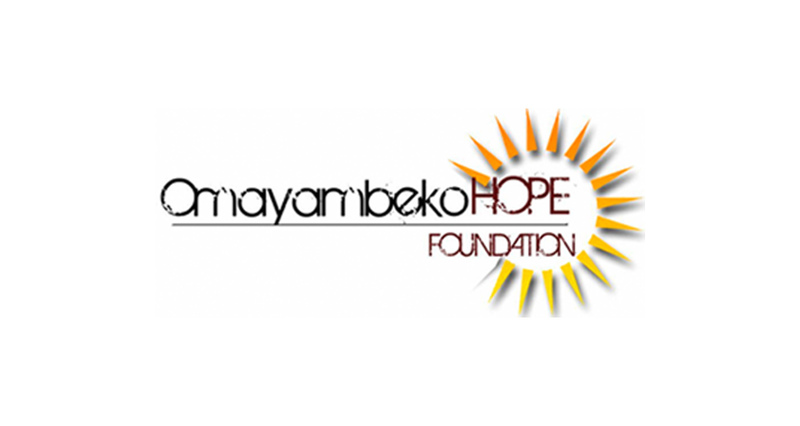 Omayambeko Hope Foundation is a NGO that services young people aged between 13 and 35 especially those who are experiencing problems related but not limited to Accidents, Alcohol & Drugs abuse, Crime, Corruption, Discrimination, HIV/AIDS, Immorality, Sexual & Domestic Violence, Poverty and Unemployment. OHF provides a range of youth specific outreach, treatment, withdrawal, educational, skills development, rehabilitation and empowerment programs in all cities across Namibia. TYLEV is a youth based organization based in Dar es Salaam, it’s main aim is to ensure critical youth issues including engagements in economic and social responsibilities are addressed. To achieve this goal, TYLEV works with and empowers disadvantaged youths including street children, school drop-outs, unemployed youth, and young people involved in drugs and alcohol, and provides training in leadership, health, planning, social entrepreneurship, and general confidence so that they understand their talents and potential in going further. 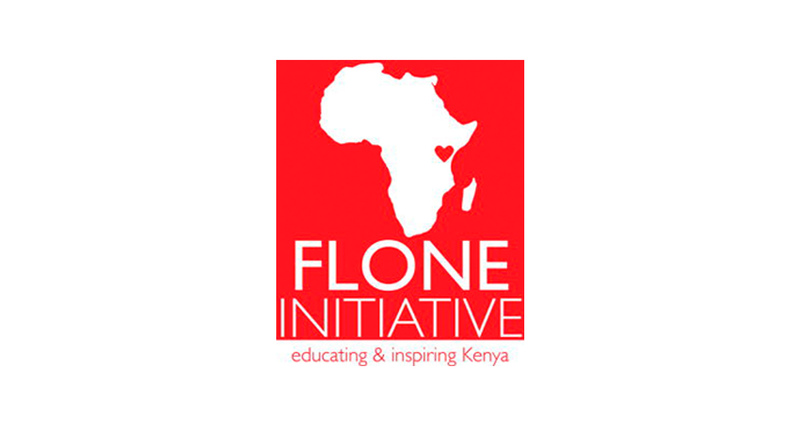 Flone Initiative, is a women led organization registered as a trust based in Kenya. The Initiative was founded in 2013 with the mission of ending violence against women and girls in public spaces by influencing behavioural change and promoting tolerance and acceptance by strengthening capacities at grassroots level. 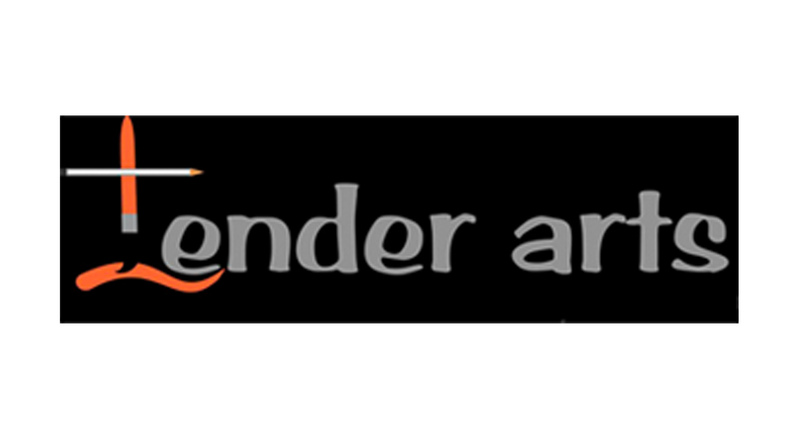 Tender Arts Nigeria is a social enterprise and non-profit making organization which positively impacts persons living with disabilities, vulnerability, youth, girls and women. Tender Arts Nigeria collaborates with local and international organizations, NGO’s, Private and public educational institutions, healthcare centres, hospitals, faith-based and government agencies to facilitate projects and community development initiatives through arts education, arts therapy, arts in health, arts and tourism, arts and culture, talent development, community development and civil development programmes. 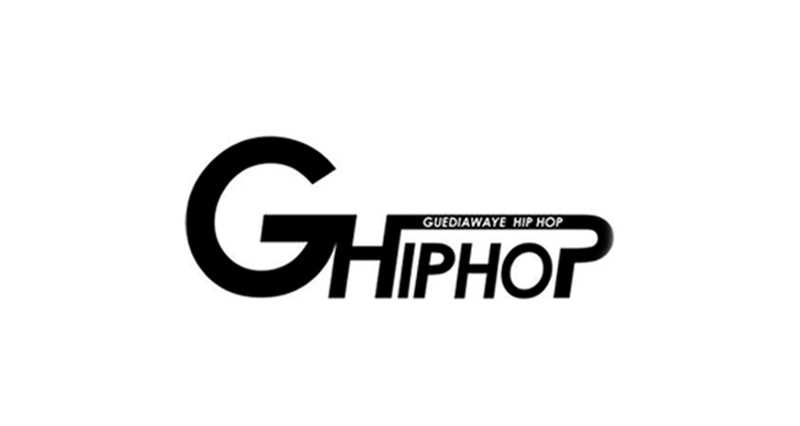 Guediawaye Hip Hop is an organization based in Dakar that trains young people to the professionalize their artistic talent. 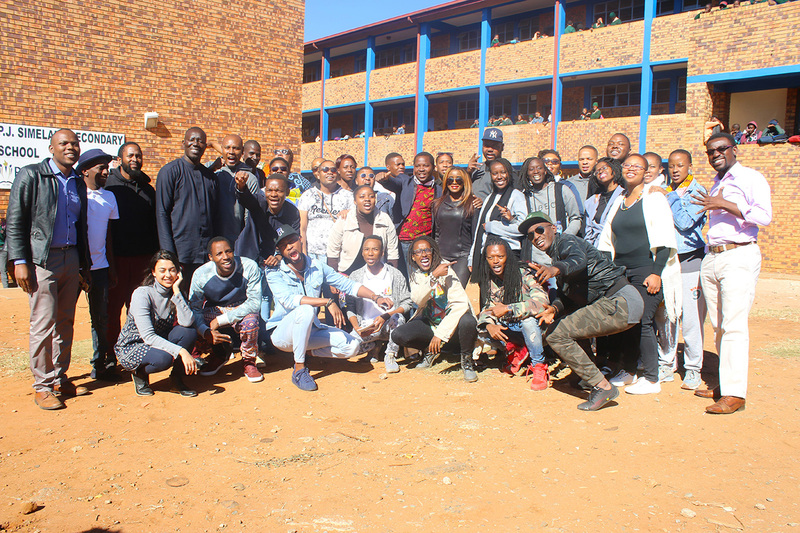 The organization runs it’s programmes at the G Hip Hop Centre where they host various concerts, street conferences (debates on daily local problems) and participate in various workshops. The Breaking Down Borders Initiative attended the Jibilika in Mutare and visits the Victoria Falls. Host: adolescent reproductive health advocates. BDBA stopped in Livingstone and Mongu (Western Province of Zambia). In Livingstone, the team visited Mosi-oa-Tunya National Park. While in Mongu, the initiative hosted a dance class and film screening at Kambula Technical High School. The tours stop was covered by ZNBC Good Morning Kwatcha. The Initiative hosted a Master Dance class by Paul Modjadji as well as a film screening of Hear Me Move at the Ugandan National Theatre, in Kampala. The Initiative visited the Source of the river Nile, in Jinja as well as the Kampala Craft Market and the Kasubi Tombs of the Bagunda Royal House (UNESCO World Heritage site. The initiative visited St. Laurence School in Kampala as well as youth-empowerment organisation, StartUp Factory. The Daily Monitor Newspaper covered the tour Zambian lag. The tour visited Windhoek, Keetmanshoop and Swakopmund. The tour team visted Mina Sachs Primary School in Keetmanshoop before traveling to Swakopmund, in the Namib Desert to view some of the highest dunes on earth. The tour was covered by NBC National Radio, Good Morning Namibia and Confidante Newspaper. 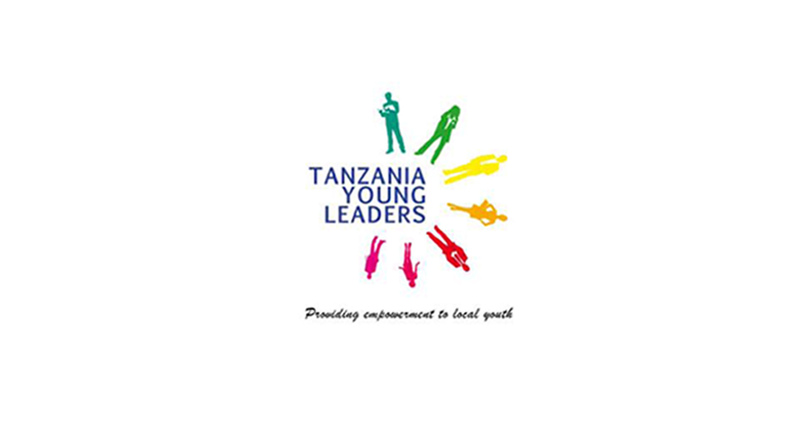 HOST: Tanzania Young Leaders Empowerment Vijana. The tour stopped in Dar es Salaam and Bagamoyo. The BDBA Tour dance classes were hosted in Nafasi Art Space in Dar es Salaam, Nafasi is home to over 60 members artists, working in 32 studios. BDBA dance workshop facilitators spent time with the Dar Creators, Mabuntu and Ahmad Lumamba Theatre group learning traditional tanzanian dances. 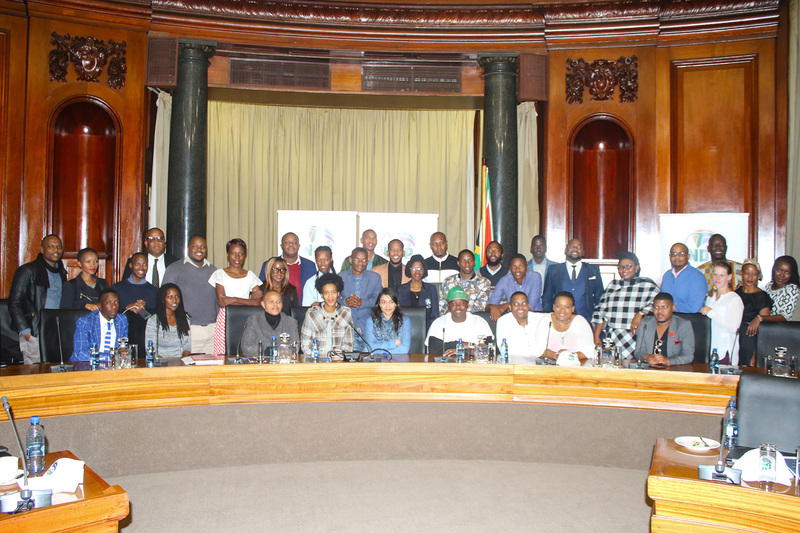 The tour team paid a courtesy visit to the South Africa High Commission. The tour stopped in Nairobi where the initiative visited Why Not Academy in Mathare Valley Slums, Nairobi. 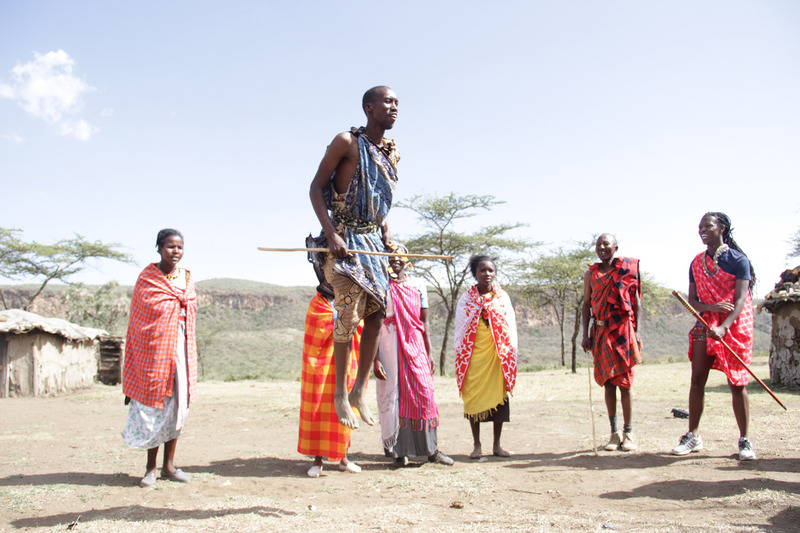 The school visit was followed by a tour of Hell’s gate National Park (natural site) and Maasai Cultural Centre where the initiative learned about the Maasai Tribe’s culture and traditions including the Maasai Warrior Dance. The tour visited Whanyinna School in Makoko Slum, Lagos. Makoko is the largest floating slum in the world. The team visited Nike Art Gallery – the largest Art Gallery in West Africa, housing over 8000 diverse artworks from Nigerian artists and Lekki Conservation in Lagos, Nigeria. Home to the longest canopy walk way in Africa. The tour was covered by The Gaurdian and New Telegraph newspaper. HOST: The tour successfully hosted a dance workshop at the G Hip Hop Centre in Dakar where the initiative hosted a filmscreening of Hear Me Move and inter-cultural dance session with Kora Kunda Dance group. The tour team visited Joseph Felix Correa School in Guediawaye, Dakar. As part of the tourism element of the tour, the tour visited Pink Lake, The African Renaissance Monument and Goree Island. The tour was covered by Ace Newspaper. The tour stopped in Maseru where we hosted a Master Dance Class at Victoria Hotel, before visiting Cana High School in Berea. The tour visited Thaba Bosiu – the former capital of Lesotho. The Breaking Down Borders Team visited Palapye Visited House of Hope Care Centre and Mmaphula CJSS Middle School before heading to Goo- Moremi Gorge and Old Palapye Ruins where the film ‘A United Kingdom’ was filmed. 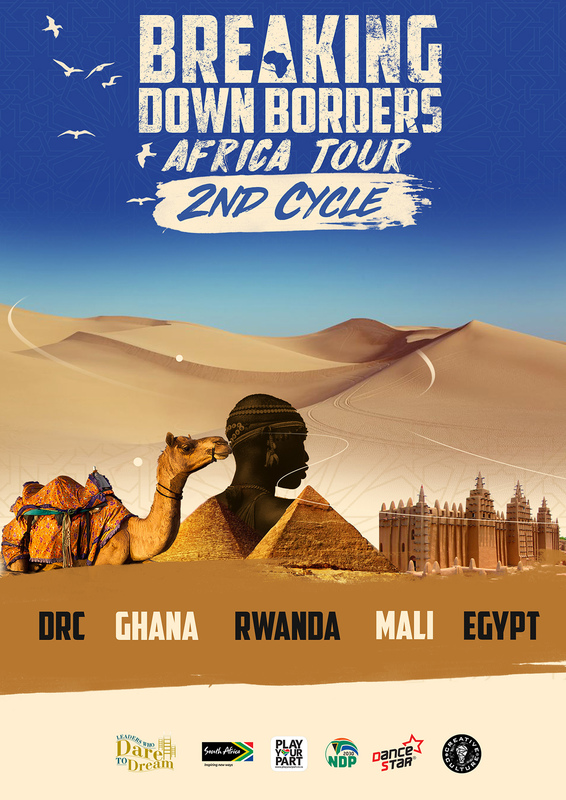 The Breaking Down Borders Africa Tour will be kicking off it’s 2nd cycle in 2019. 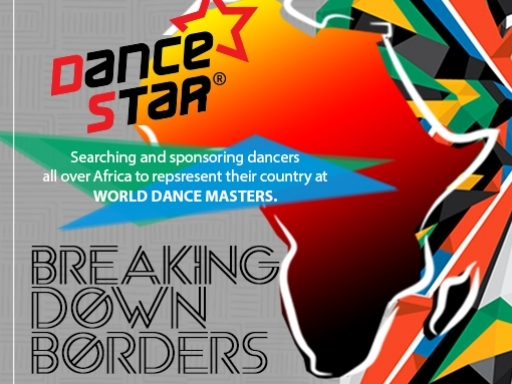 The Breaking Down Borders Initiative in partnership with The European Dance Star Union DanceStar scouts for exceptionally talented dancer from each country who will be presented with an immediate qualification into the Star Dance World Championships 2018. Earning them the opportunity to represent their country and TEAM AFRICA on a global platform. 5 dancers from Kenya, Uganda, Tanzania, Zimbabwe and Nigeria, respectively have already been selected. ONLINE AUDITIONS ARE CURRENTLY CLOSED.